Grenada has the remarkable distinction this year of having captured 3 of the 9 British Chevening Scholarships given to the Eastern Caribbean and Barbados — a huge first for Grenada. The Grenada British Chevening Alumni Association joins with the rest of Grenada in expressing our pride in this year’s awardees: Assistant Commissioner of Police Edvin Martin, Mr Richie Maitland, and Ms Jane Nurse. 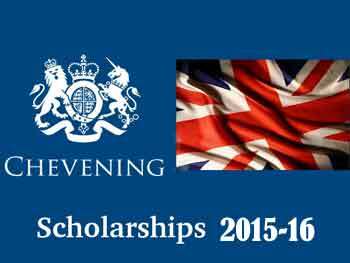 The British Chevening Scholarship is a prestigious and competitive scholarship offered annually by the Foreign and Commonwealth Office of the United Kingdom Government for the pursuit of postgraduate (Masters-level) studies at universities in the United Kingdom. 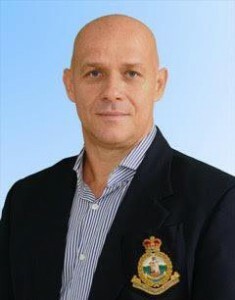 ACP Martin has served as a member of the Royal Grenada Police Force for the past twenty-nine years. His undergraduate degree was conferred by the St George’s University in 2007 in the area of Business Administration. He will be pursuing a Master’s of Science in Criminology and Criminal Justice with the University of Durham. ACP Martin is enthusiastic about applying his experience and skills towards meeting the increased challenges that law enforcement will encounter in the coming years. Mr Richie Maitland is an attorney-at-law and a Human Rights advocate. 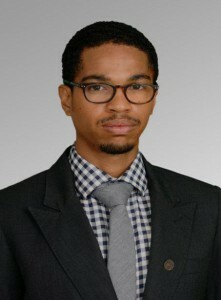 He is also the co-founding director of Groundation Grenada, a human rights-based, social justice organisation. Richie attended the Faculty of Law of the University of the West Indies in Barbados and then the Hugh Wooding Law School. Mr Maitland has been a leader in reshaping the narrative for a number of human rights issues in Grenada and plans to broaden and strengthen the recognition of Human Rights for all persons in Grenada and the region. He will be pursuing studies in International Human Rights Law at the Queen Mary University in London. 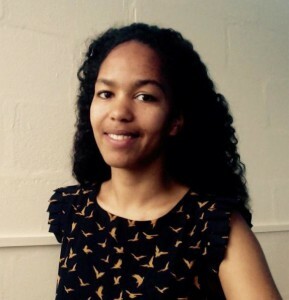 Ms Jane Nurse has recently worked as a Sustainability Behaviour Change Assistant and has undertaken research projects, internships and U.N. voluntary work in the field of climate change in Grenada, Comoros, US and UK. She is passionate about people and the environment. While this year’s awardees represent a diverse area of interests, they all share a common passion to influence change in Grenada and the region — a vital component of the British Chevener profile. The Grenada Chevening Alumni Association encourages similarly- motivated professionals to apply for the next round of British Chevening Scholarships. More information can be found at www.chevening.org. Look out as well for more information from our association about the application process.